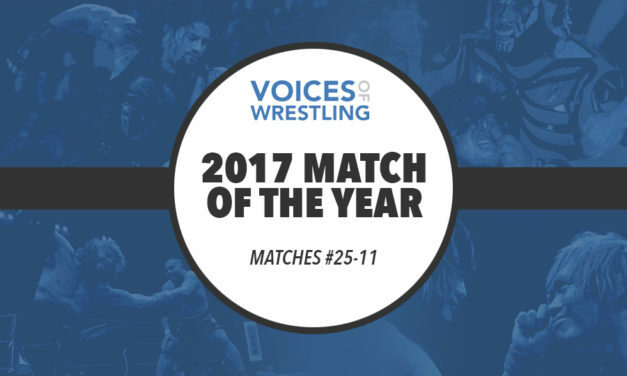 Jeff Martin compares Voices of Wrestling’s Match of the Year list with WWE.com’s top WWE matches of the year to see how different the voters reacted to WWE in 2017. 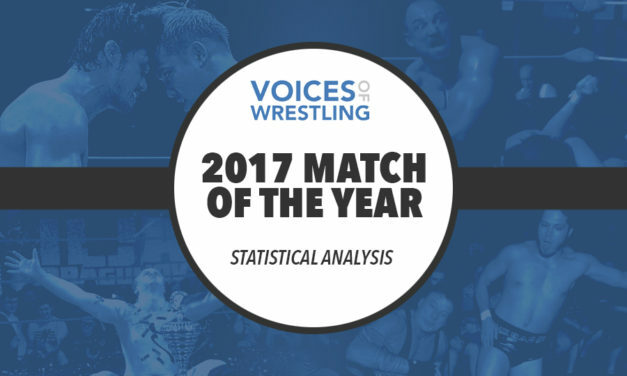 Analysis of Voices of Wrestling’s 2017 Match of the Year countdown including what promotion with the most matches represented, which wrestler appeared in the most matches, which wrestler had the most overall points, highest average as well as analysis on which month reigned supreme and much more. 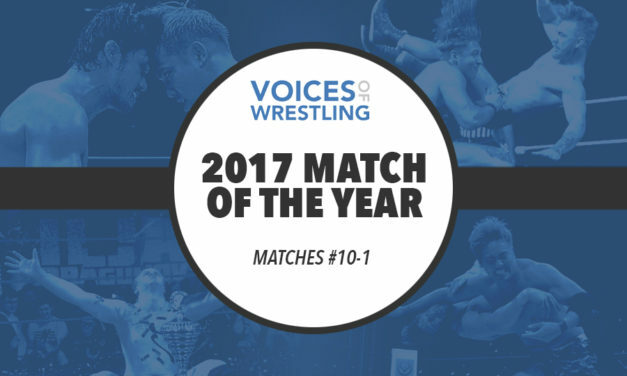 The wait is over and it is time to reveal the matches that finished in the Voices of Wrestling 2017 Match of the Year Top 10 and of course, name the 2017 Match of the Year. And then there were 10. 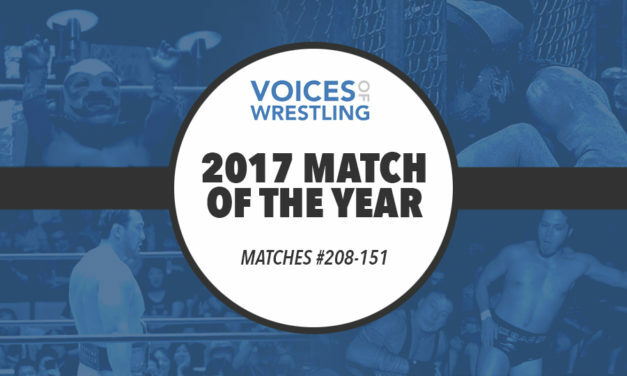 We reveal the matches that finished #25-11 including some surprising matches from the world of BJW, a SummerSlam main event and two Kenny Omega vs. Tomohiro Ishii matches. 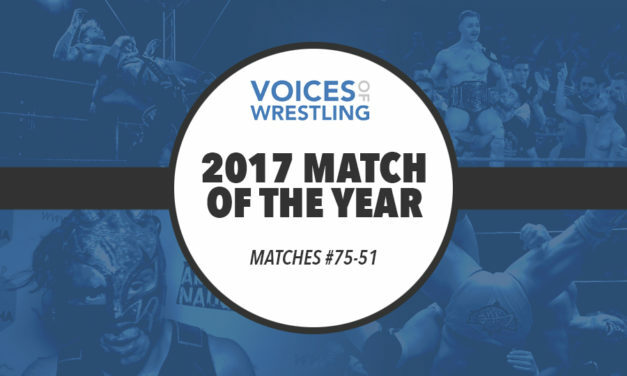 The 2017 Voices of Wrestling Match of the Year countdown continues with our look at matches #75-51 including the first batch of matches to receive first place votes. 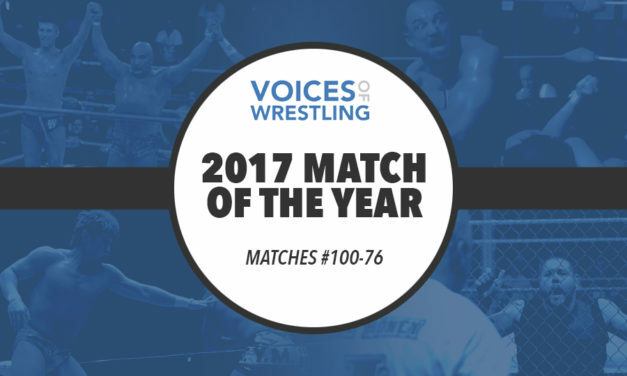 Voices of Wrestling’s Match of the Year rolls on with matches #100-76! 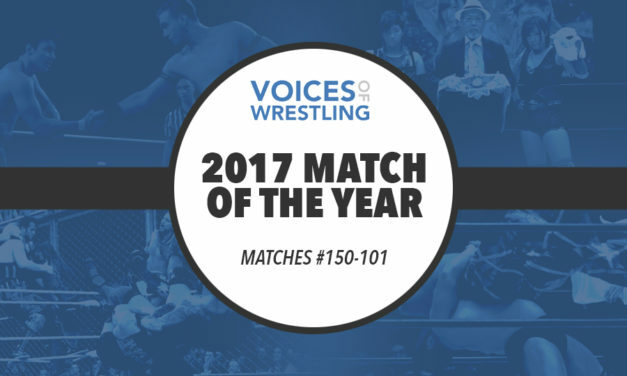 The 2017 Match of the Year list rolls on with a look at the matches that finished #150 through #101. 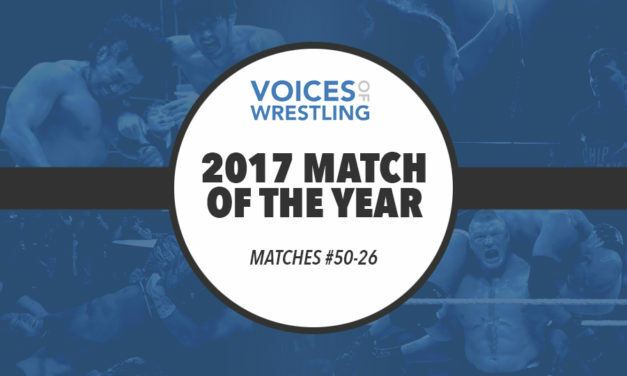 Welcome to the sixth annual Voices of Wrestling Match of the Year Poll! Today we’ll introduce the project, meet our esteemed panel and find out what matches ended up in Sadness Village. 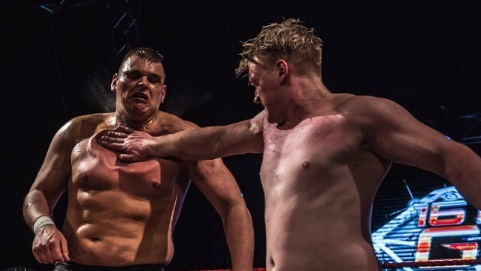 With the deadlines for numerous award ballots rapidly approaching Robin takes you through on a guide of all of 2017’s European Match of the Year Contenders.